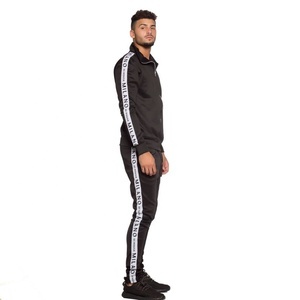 Custom made Track Suits Detail 100% Polyester [Speedo, Micro fibre peach plain or twilled, Taslon, Trinda] 100% polyester [mesh,cotton,jersey, PC, Fleece] Full front and pocket zippers Long sleeves Available Sizes for Youth and Adults Available in any Color. we can make the pockets with or without zips. we can make the products with regular, skinny or normal fit. Guangzhou Newwode Trading Co., Ltd.
Color as picture or can be customized. Payment Paypal, T/T, West Union, L/C Labels and logo Can be customized. The more you order,the lower price you will get 6. Every clothes we pay attention to the details,every clothes quality is equal or more than the sample. We can make the pockets pouched, Kangaroo, for Tablet or any style you want. Print: The logo and brand can be printed or embroidered as requested and custom made. &middot; Can change any parts or add other embellishment according to design. 2. Color may little vary due to different display setting. - Various styles, latest designs, can mix order any design, sizes, colors. - Doing long term business with express,getting favorable freight. in production we will provide your own design label and swing tag and your own special package. 2.Fast delivery: We have own cloth market and plate making room,have Long-term cooperation forwarder . we will try our best to produces hign quality goods to meet customers requirement. We can send you our products and materials, or other products and material as your request, you need to pay for sample charge and freight. we can put your own logo on your items, we have been customizing and relabeling in the clothing line for more than 10 years. 3. Q:Can you provide free sample9 A: We can can provide samples, but sample fee and freight will be on your side. two side pockets available in all kind of sizes and colors. all kind of embroidery and printing logos can be fixed. 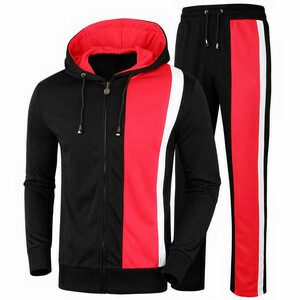 We manufacture premier quality custom design sports clothing and fashion garments. Samples Production Time: 3-4 working days for production and 3 working days for shipping transit time. Main/bulk production time: Depends on quantity of the order, please contact us for further information. 2: How is the quality of your clothes 9 &mdash;&mdash;&mdash;&mdash;&mdash;&mdash;&mdash;&mdash;&mdash;&mdash;&mdash;&mdash;&mdash;&mdash;&mdash;&mdash;&mdash;&mdash;&mdash;&mdash;&mdash; Our products of good quality at competitive price,we have QC staffs to assure quality, we have related reports as below and many our cooperated customers work with us for many years, our quality is acknowledged . 3: How can I get a sample from you to check quality and tailor time9 &mdash;&mdash;&mdash;&mdash;&mdash;&mdash;&mdash;&mdash;&mdash;&mdash;&mdash;&mdash;&mdash;&mdash;&mdash;&mdash;&mdash;&mdash;&mdash;&mdash;&mdash;&mdash;&mdash;&mdash;&mdash;&mdash;&mdash;&mdash;&mdash;&mdash;&mdash;&mdash;&mdash;&mdash;&mdash;&mdash;&mdash;&mdash; You can give us your design detail ,and then we will offer sample as per your specification,or you can send us samples and we can make a counter sample for you. 4: What is your MOQ (minimum order quantity) of the Clothes 9 &mdash;&mdash;&mdash;&mdash;&mdash;&mdash;&mdash;&mdash;&mdash;&mdash;&mdash;&mdash;&mdash;&mdash;&mdash;&mdash;&mdash;&mdash;&mdash;&mdash;&mdash;&mdash;&mdash;&mdash;&mdash;&mdash;&mdash;&mdash;&mdash;&mdash;&mdash;&mdash;&mdash;&mdash;&mdash;&mdash; Our minimum order quantity is 200pcs for each design. What is the sample time 9 A : 5-15 days according to the specific design. Q . What is the lead time of mass products 9 A : 20-45 days according to the specific quantity. Q . Do you have own factory 9 A : Yes,you can also see our factory from those photos. 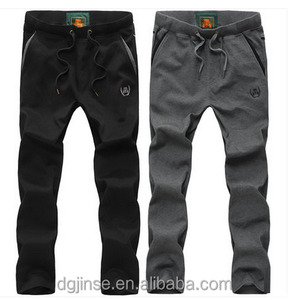 Q .
Alibaba.com offers 8,053 plain sweat pants products. 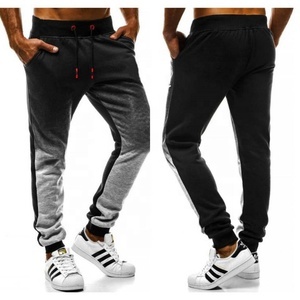 About 41% of these are men's trousers & pants, 9% are training & jogging wear, and 3% are fitness & yoga wear. 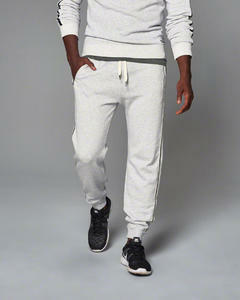 A wide variety of plain sweat pants options are available to you, such as plus size, waterproof. You can also choose from 100% cotton, nylon / cotton, and polyester / cotton. As well as from plain dyed, yarn dyed. And whether plain sweat pants is free samples, or paid samples. 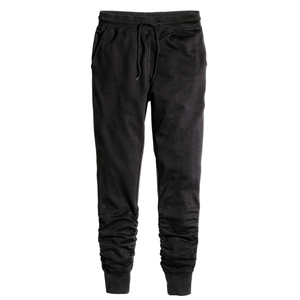 There are 8,064 plain sweat pants suppliers, mainly located in Asia. 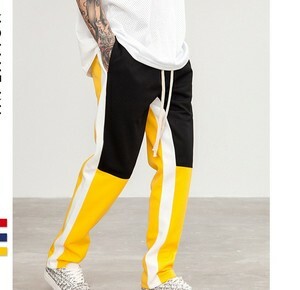 The top supplying countries are China (Mainland), Pakistan, and India, which supply 55%, 42%, and 1% of plain sweat pants respectively. 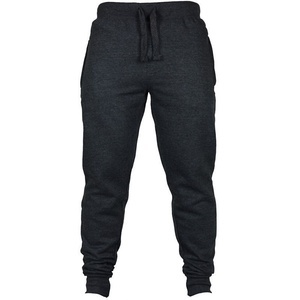 Plain sweat pants products are most popular in North America, Western Europe, and South America. You can ensure product safety by selecting from certified suppliers, including 289 with Other, 115 with ISO9001, and 69 with BSCI certification.